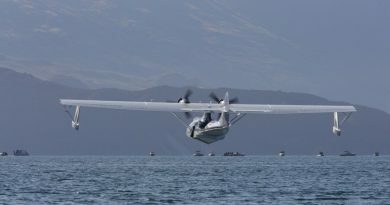 Warbirds Over Wanaka International Airshow organisers have announced the first major act for their Easter 2020 event and it will be a New Zealand airshow first. New Plymouth-based pilots Brett Emeny and Peter Vause are currently working up a pairs formation in their North American Trojan T-28 aircraft which they will debut at Wanaka next year. The announcement comes just a week out from tickets to the 2020 event going on sale. These will be available online through www.warbirdsoverwanaka.com from Monday February 25th. 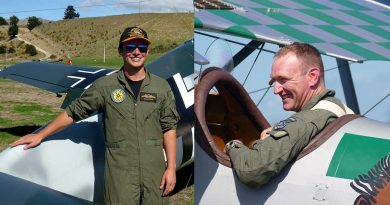 Warbirds Over Wanaka General Manager is thrilled Wanaka will be the first major public display of the two Trojans flying together. “Brett and Peter are very experienced pilots and we know that by the time our Airshow rolls around next year they will have perfected an amazing pairs routine. This will be a special attraction,” says Ed. Brett says he and Peter have had their first few flights together already and are now starting to put together an act for Wanaka. “These are great aircraft to fly and we’re sure that with plenty of practise over the next year we’ll be able to put on something pretty spectacular for Easter 2020,” he says. Brett has owned Trojan T-28C # 563 for a number of years while Peter purchased Trojan T-28B # 793 from Australia last year. 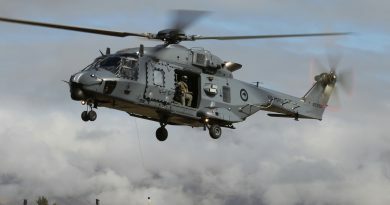 Both aircraft are painted in the same US Navy colour scheme. A third New Zealand-based Trojan, owned by Brian Hall from Christchurch, was damaged during a wheels up landing at Ardmore in 2016. It is hoped this third Trojan will be back flying soon. The Trojan was produced during the 1950s and was first used as a military trainer aircraft by the United States Air Force and United States Navy. During the 1960s the T-28 was successfully employed as a counter-insurgency aircraft, primarily during the Vietnam War. 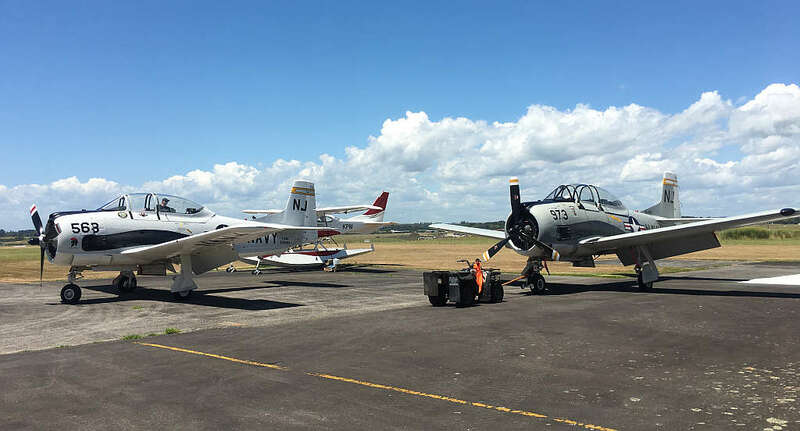 Photo: Trojan T-28C # 563 of Brett Emeny and Peter Vause’s Trojan T-28B # 793 based at New Plymouth.